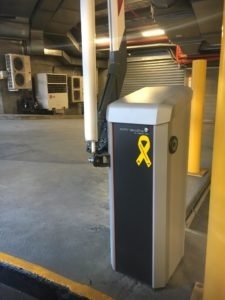 Care Park is a proud sponsor of SARAH – Safer Australian Roads and Highways and this month parkers will see a major roll out of the message at many of Care Park’s car parks in major and regional centres. Sales and marketing manager Jenna White and Care Park’s nominee in the 2018 Young Achiever Award, has taken up the baton to promote SARAH and its message “Drive So Others Survive”. 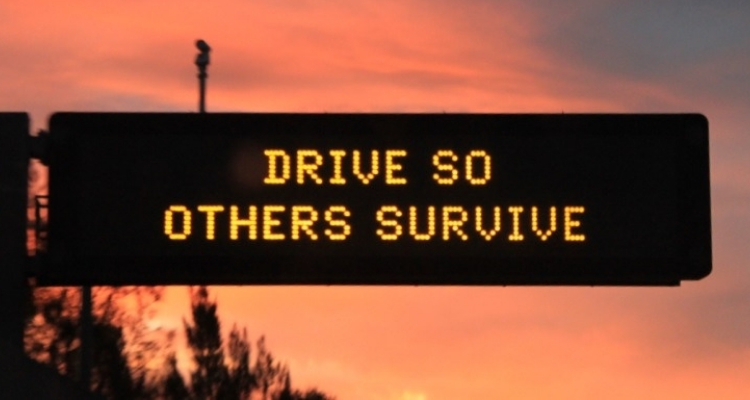 The number of lives lost on Australian roads touches everyone in some way as we all use the roads whether as drivers or passengers. Jenna decided to be the driver for change and not just a passenger in life and began to look at how she could become more proactive in saving lives from road deaths. Her research took her to SARAH. The SARAH message began to be promoted last year at various Care Park sites and is now being rolled out nationally. Care Park is committed to promoting driver awareness of safer driving on Australian highways and Jenna has continued to identify how to better drive the safer driver message within Care Park car parks. More recently, she has championed Care Park’s delivery of site improvements. Care Park is now installing more driver safety equipment and protocols in car parks to include safety devices which improve awareness of driving behaviour, such as mirrors in blind spots, safety zones, way finding signage, and clear pedestrian/vehicle interface to create safer environments. These are now becoming standard features of all new Care Park upgrades and new parking installations are being retrofitted to existing sites.